Superior Air hosted for the third time a memorable Christmas celebration. 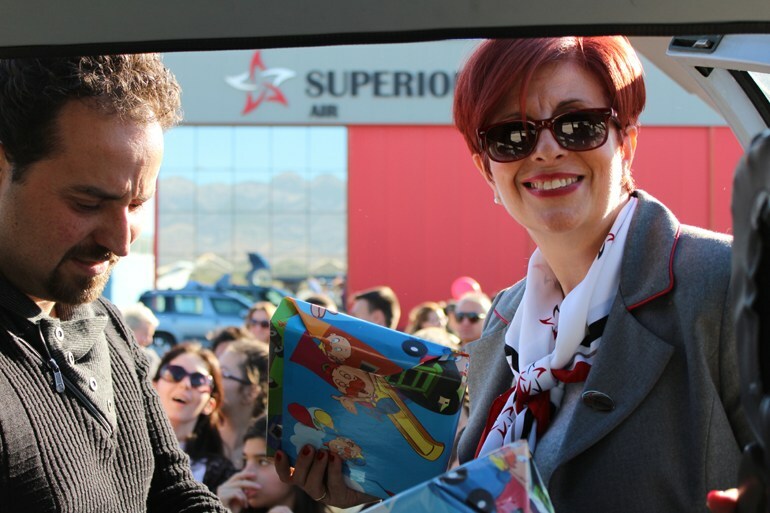 For the third consecutive year, Superior Air hosted a Christmas celebration in its premises at Megara Airport. 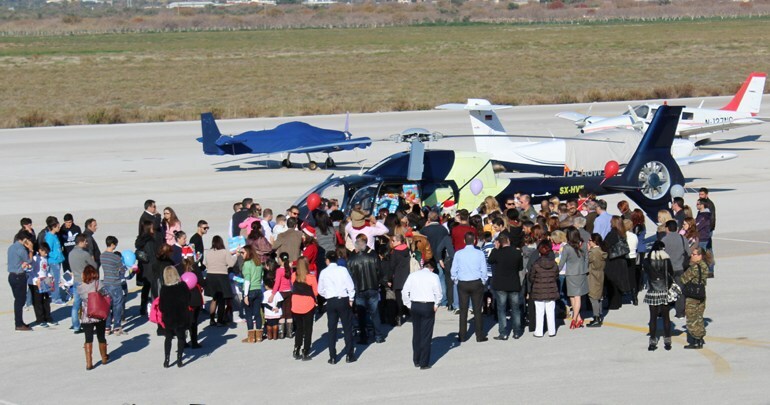 This year our notable guests were the children from the “Smile of the child”, the “Children of the world” and of course all our friends from the Aviation family. 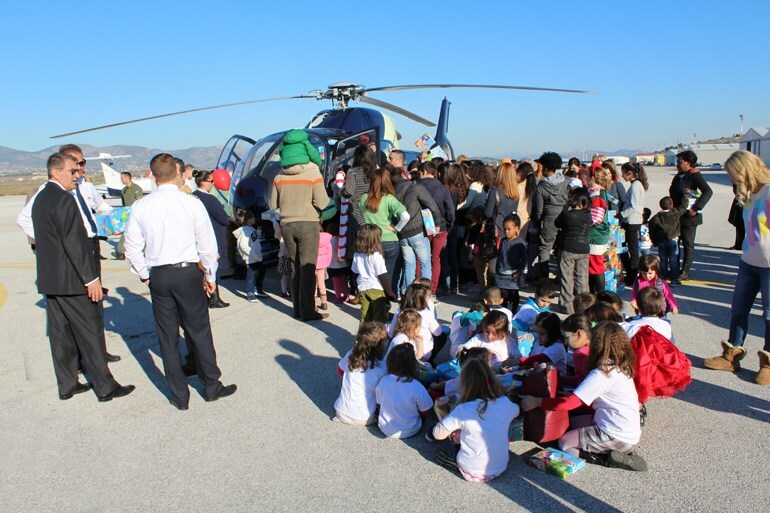 Once more, Santa Claus came with one of our helicopters and brought lots of presents to all the children.